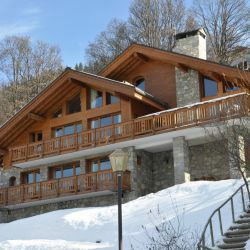 Chalet Chardon is a lovley chalet that is located in the Mussilon/Plan Moulin district of Meribel. 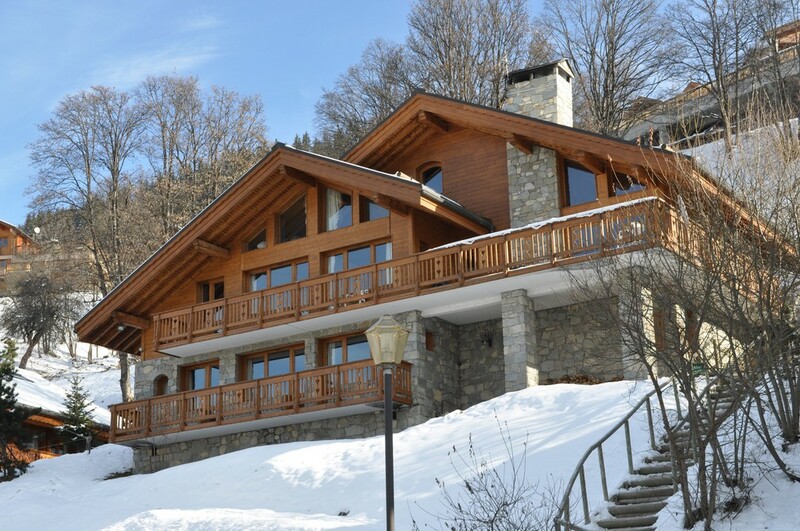 The chalet is set a little back from the road and accessed via a set of steps. 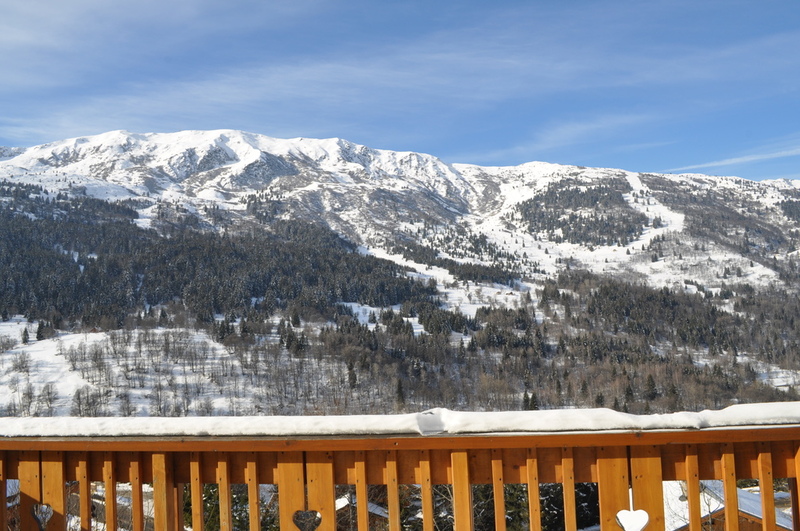 The chalet has the most spectacular and uninterrupted views of the mountains and ski runs from the large sun terrace. 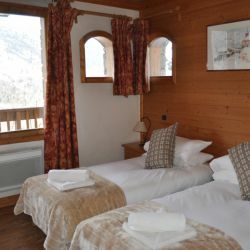 The chalet has a classic Alpine meets modern style. There are tiled or wooden floors and wood panelling throughout. The furnishings are soft and comfortable. The large stone fireplace really is the focal point of the living room. There is also a TV and DVD player. 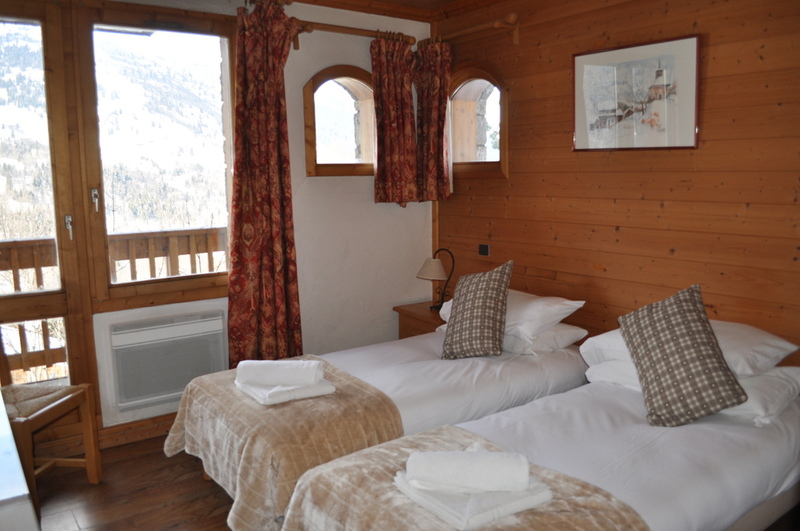 The chalet has a lovely bright and airy feel to it thanks to the large windows and high or sloping ceilings. The seven bedrooms are all en suite with bath and wc. 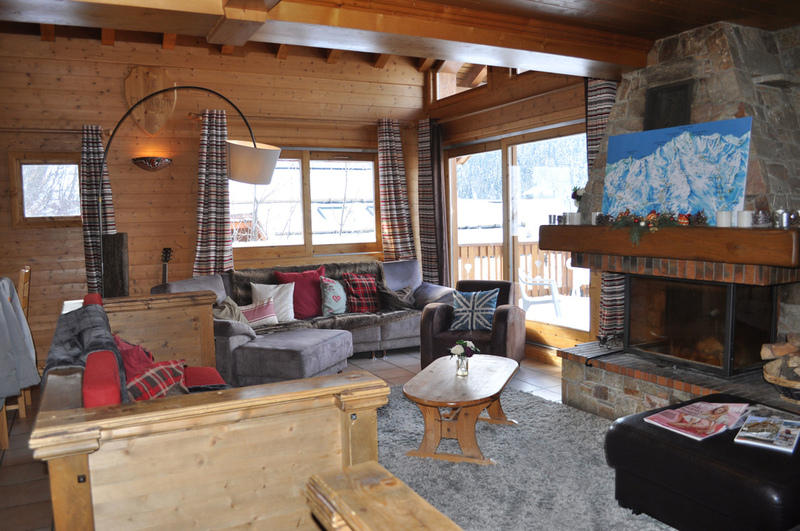 There is a ski and boot room and a sauna is perfect for relaxing in at the end of the day! Entrance to chalet. Sauna and shower. Ski & boot room. 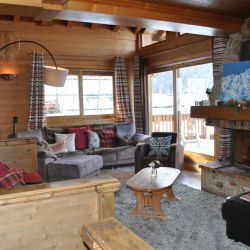 Located in the heart of Meribel, this chalet is already an established favorite in the centre of town and is only a 5-10 minute walk to the town centre. 50 metres to the bus stop that accesses the Rond Point ski area. The other bus stop is only 300 metres away and takes you to the resort centre. At the end of the day is is easy to ski down the Houlotte piste at the Morel chair and walk 900 metres downhill to the chalet. Alternatively ski bach to the Chaudanne or Rond Point and catch the local bus which runs every 15 minutes in peak times. 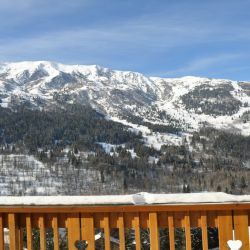 In the evening it is a 10 minute stroll to the apres ski bars of Meribel. The ski bus also runs until midnight.